Welcome to Cubico. 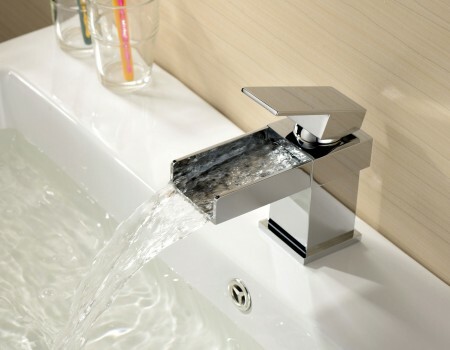 Bathroom product wholesalers for trade customers. 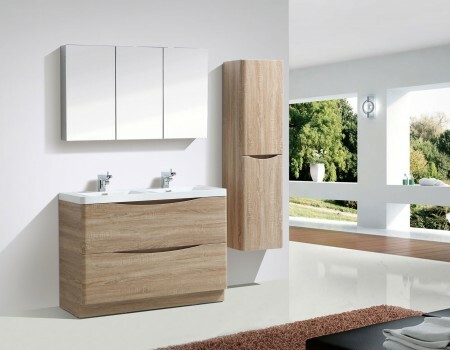 Your one-stop shop for high quality innovative bathroom products. We are proud to offer fantastic products at the best possible price. 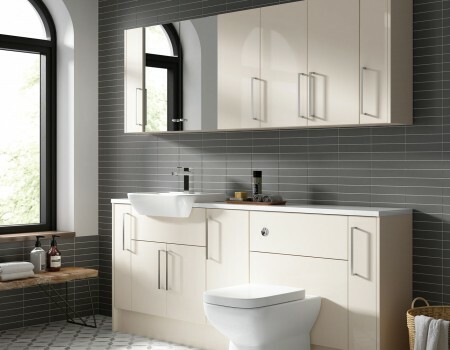 Always competitive, we offer a pricing policy that makes our products some of the highest quality most affordable bathroom products on the market. Our products are built to last. But, because we are so confident in the quality of our products we back every item with a long guarantee giving you peace of mind and an assurance that when you buy from Cubico your purchase will last the test of time. With over 1,000 own brand SKUs and more products being added every week we have something for every customer. 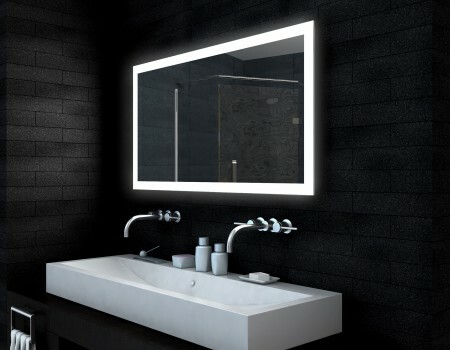 Always keen to follow design trends and stay up-to-date with technology, Cubico products are always at the forefront of bathroom innovation. When it comes to collecting your order we work whichever way is convenient for you. Either collect at our depot at your convenience or we can deliver directly to your site, showroom or customer throughout the UK. 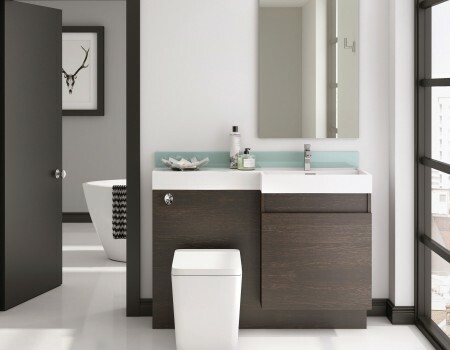 With over 1,000 own brand SKUs in-stock and available for delivery from our warehouse we have products for every type of bathroom. 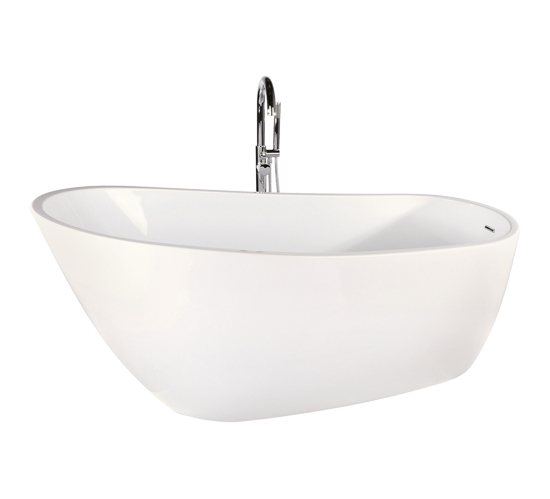 Just take a look at a sample of our ranges. 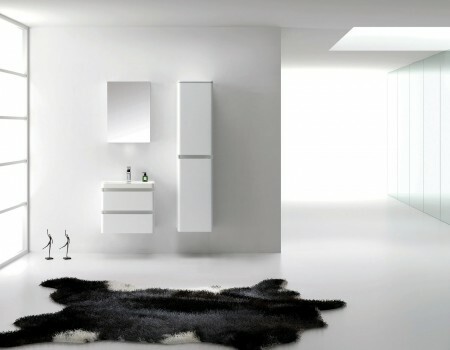 For more design inspiration, why not request one of our catalogues. 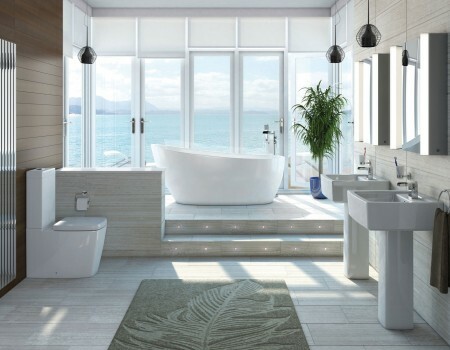 Our trade catalogue is packed with bathroom inspiration for you and your customers. 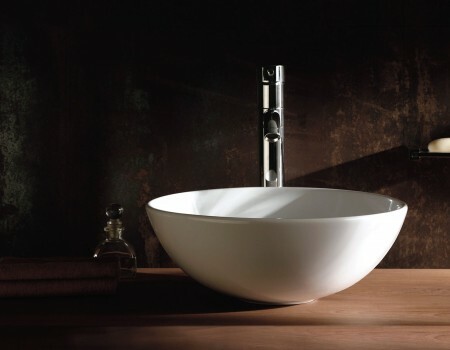 We supply beautiful bathrooms to trade, offering top-end quality and design for a vast range of budgets. 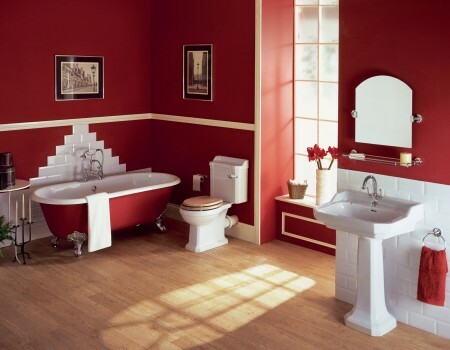 Our commitment is to keep quality high whilst ensuring our prices are as low as possible. 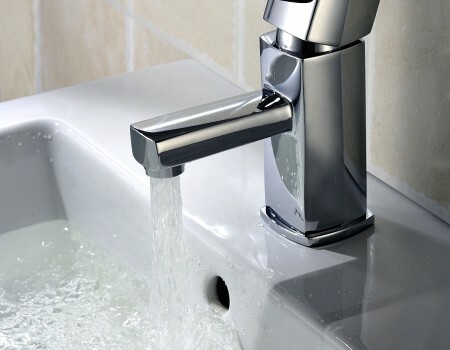 Our reputation has grown rapidly since the launch of our business as we have proven to be reliable partners, successfully supplying a range of businesses from property developers to bathroom fitters. 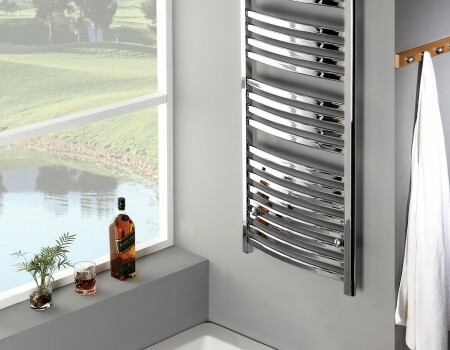 Huge choice of high quality bathroom products. Order and collect on the same day. If that isn’t enough, we also offer great margins across our entire inventory. To find out more, get in touch with a member of our team. Take a look at a selection of our latest and best-selling products. 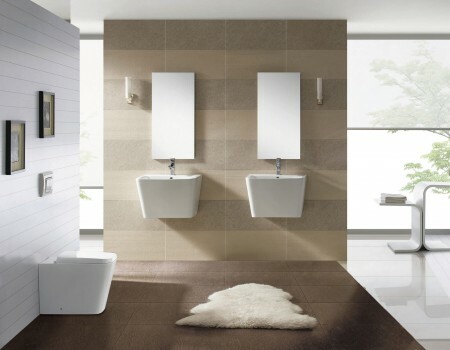 To see more of our products, why not visit our Trade Counter or pick up a Cubico brochure.